Thank you Garri Madera for sneaking this picture last night at Joey’s. 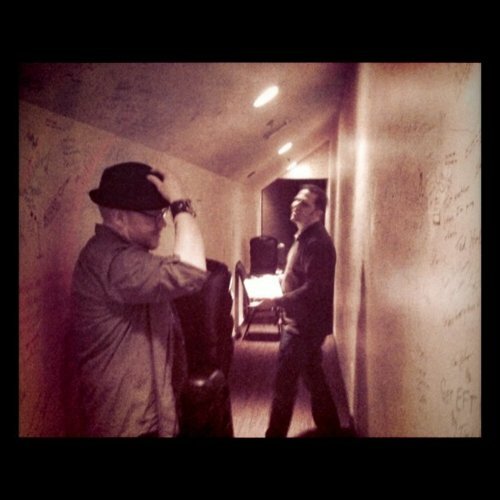 Backstage at Joey's with Jeff Dwoskin. Posted on March 15, 2011, in More Misadventures! and tagged comedy, jeff dwoskin, joey's comedy club, mike bobbitt, photo. Bookmark the permalink. Leave a comment.